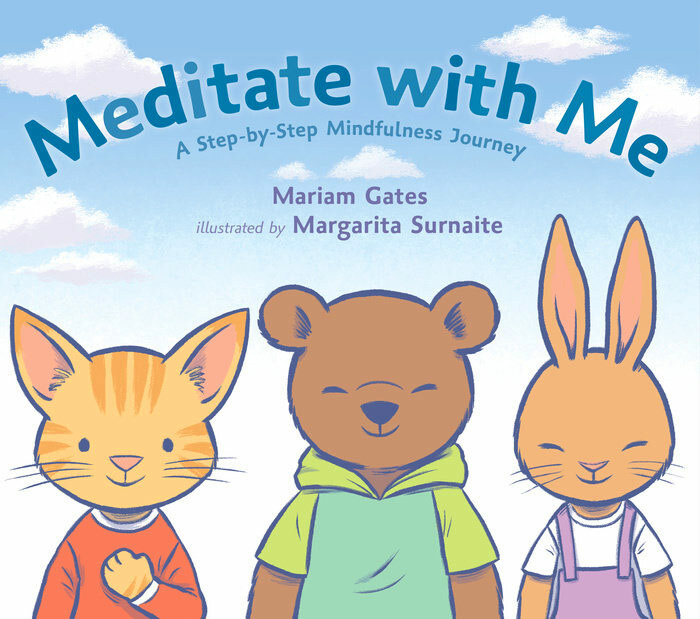 This accessible and fun guide to meditation and mindfulness is the perfect introduction for young children. It’s an invigorating first experience of mindfulness that can be shared by parents and children at home, or by teachers and students in the classroom. Copyright © 2018 Margarita Surnaite. All rights reserved.